For promising and motivated students who do not have a formal design background, IIT Institute of Design (ID) offers a two-semester program that will allow you to pursue a MDes or MDes + MBA degree. Design Foundation provides essential design theory and technique required to succeed at the master’s level in design. Design Foundation students have gone on to become some of school’s most successful graduates, serving as thought leaders and change agents at leading design firms and corporations around the world. Students without an undergraduate degree in industrial or communication design are required to enroll. Some students with design degrees may be required to take Design Foundation courses to build competency in certain areas. 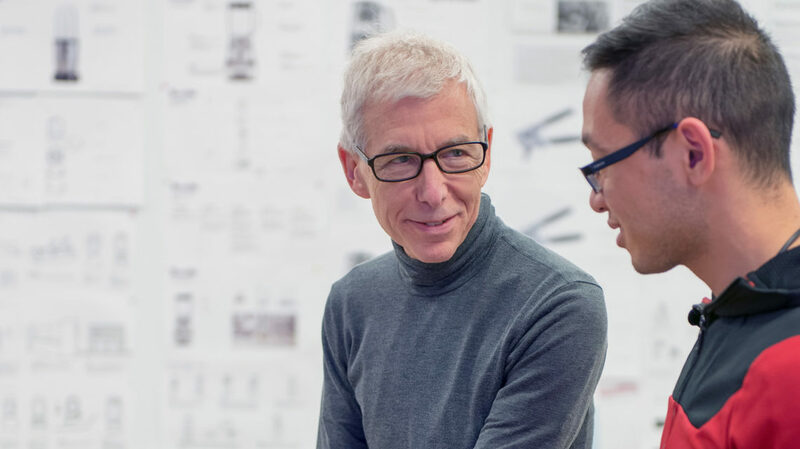 Design Foundation cannot be taken as a stand-alone program. Design Foundation is not required for Master of Design Methods (MDM) students. 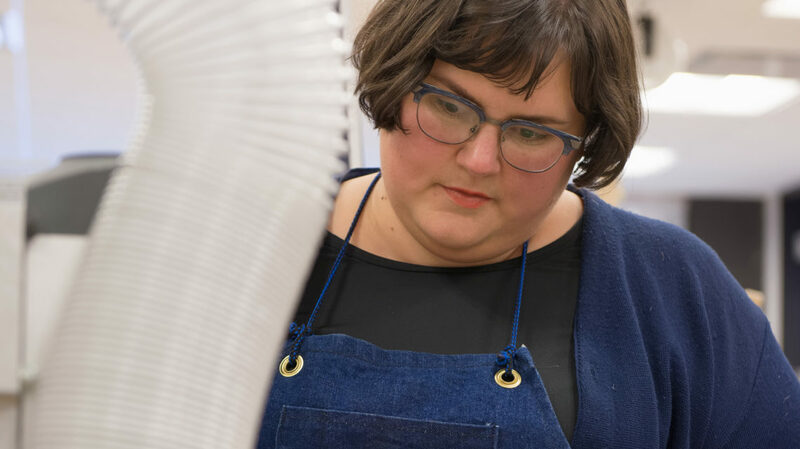 In order to provide a broad understanding of design disciplines, Design Foundation students are taught by full-time faculty and a diverse adjunct community of practitioners. Since some Design Foundation courses count as MDes electives, students can complete the Design Foundation + MDes program in five semesters. 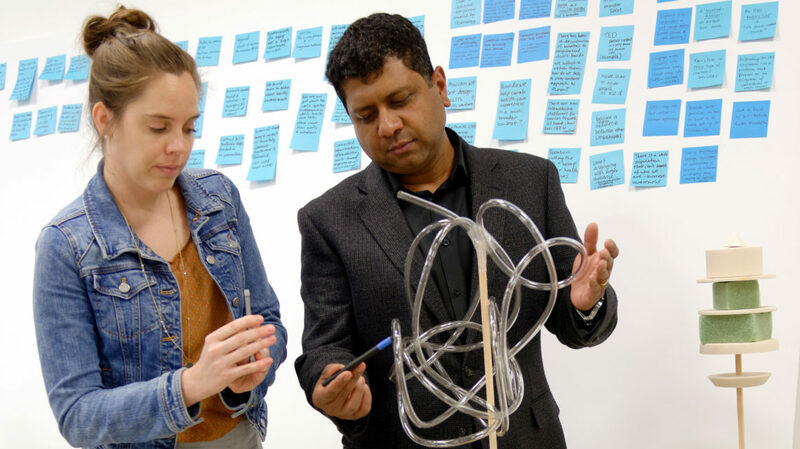 Students placed in the Design Foundation program must begin in the fall term. This aids summer internship opportunities and positions the student to complete the degree in the shortest amount of calendar time.